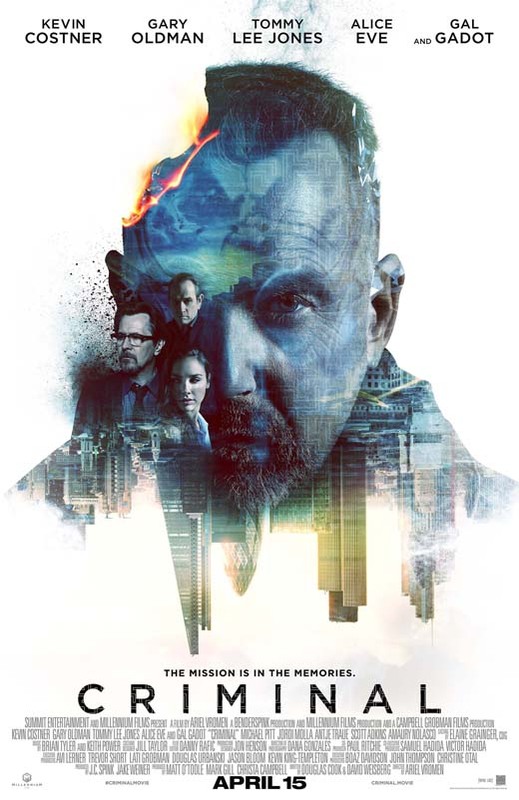 Free Advanced Movie Screening of CRIMINAL in Albuquerque, NM on April 12th at 7pm! Hey Albuquerque! Your friends at Cult Classics want you to see an advanced screening of the new sci-fi film CRIMINAL on Tuesday, April 12th, 2016 at the Regal Winrock at 7pm. Here’s the synopsis and trailer!